Summer is the perfect time for you and your pup to take advantage of the nice weather. From camping and road trips to family get-togethers and parties with friends, there is no shortage of fun to be had. 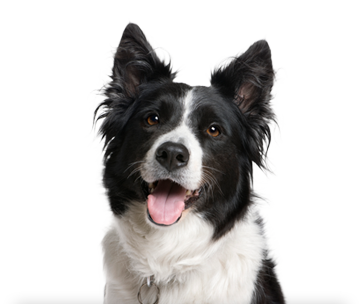 With the heat being a factor for everyone, it is important to keep your dog cool and comfortable during these summer months. Here are four hacks for dog owners to keep your furry friend cool this summer. The 4th of July is a time of celebration! Between grilling on the BBQ, festive neighborhood parades and the after-dark firework shows, this time of year is a blast. 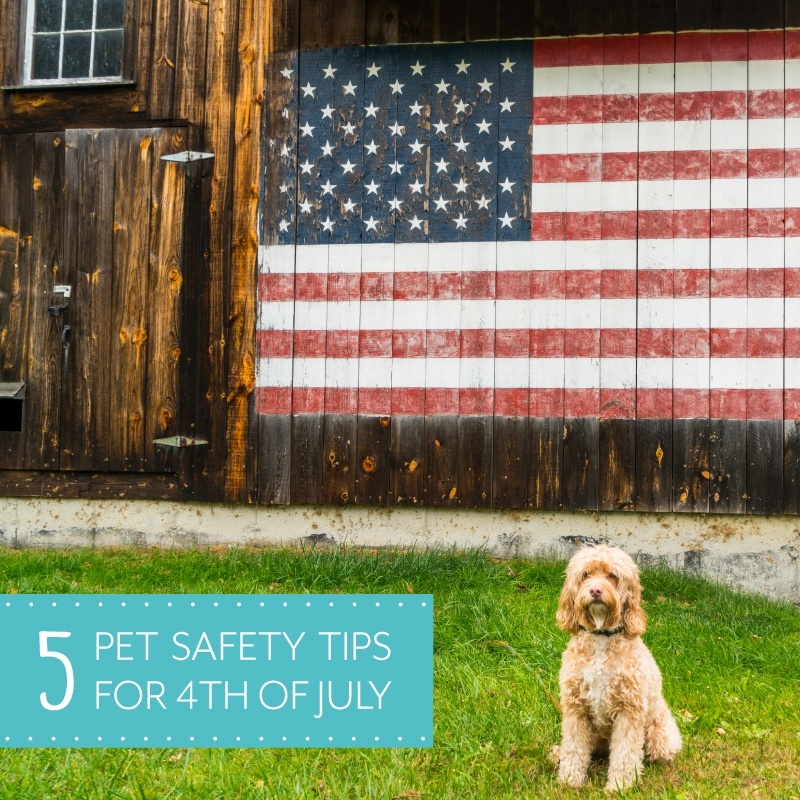 By following the tips below, you can help ensure that you and your pet have a safe and fun-filled 4th of July.